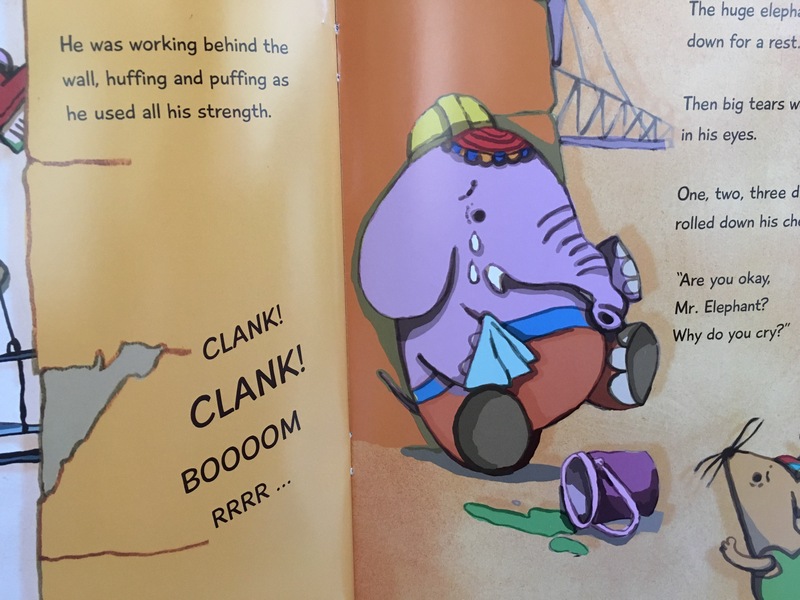 Publisher’s Blurb: This book is dedicated to our foreign brothers and sisters who travelled far to toil on foreign soil. We are grateful. Thank you. 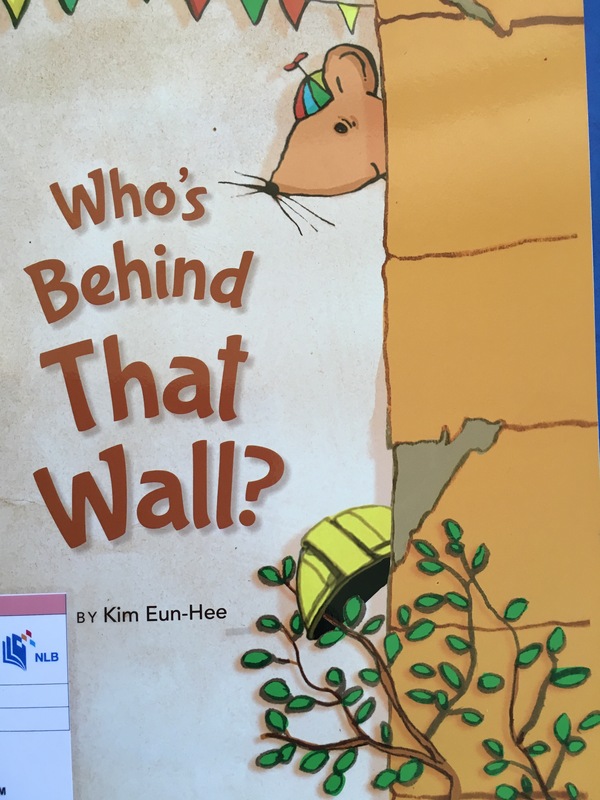 Brief Review (in under 50 words): A simple story about migrant workers that would be a good springboard for chats about the issue with young readers. 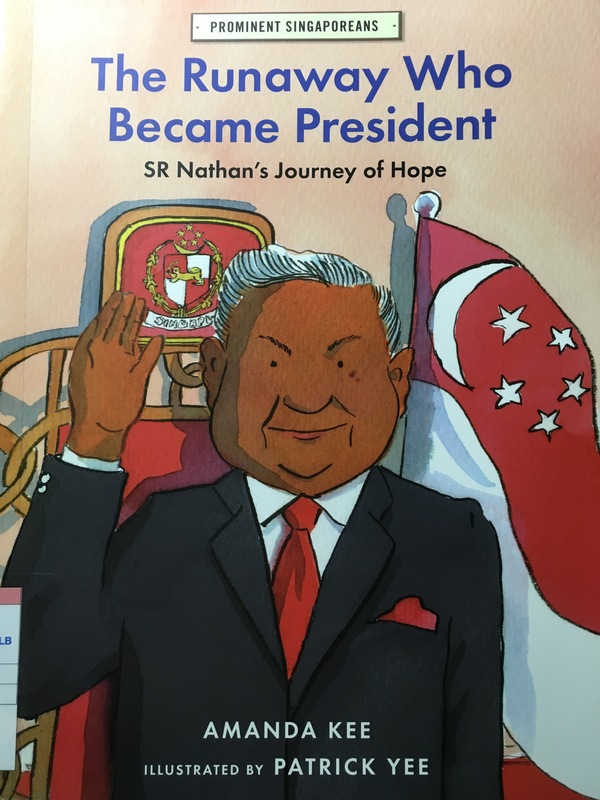 Publisher’s Blurb: President SR Nathan had a difficult childhood. His father died when he was only eight years old. He was twice kicked out of school. Ashamed to face his mother, he ran away from home, begging for food and sleeping in street corners. 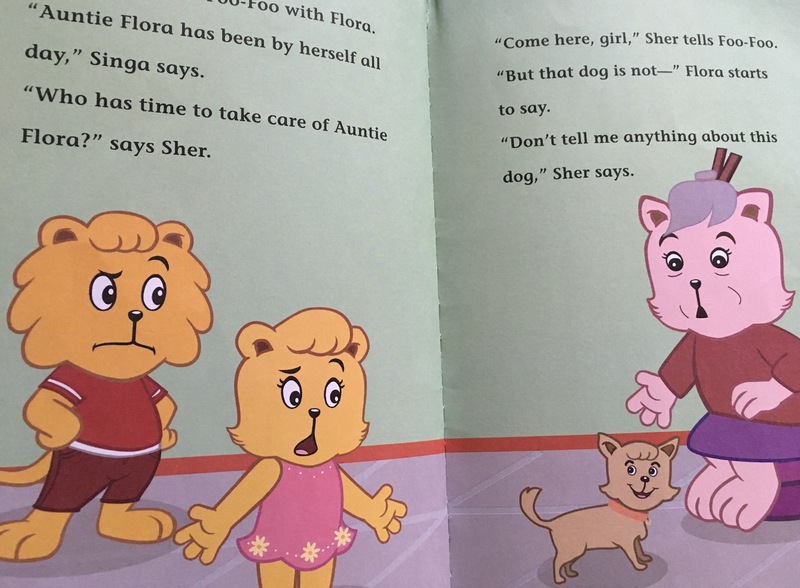 But each time he was in need, a stranger would help him. 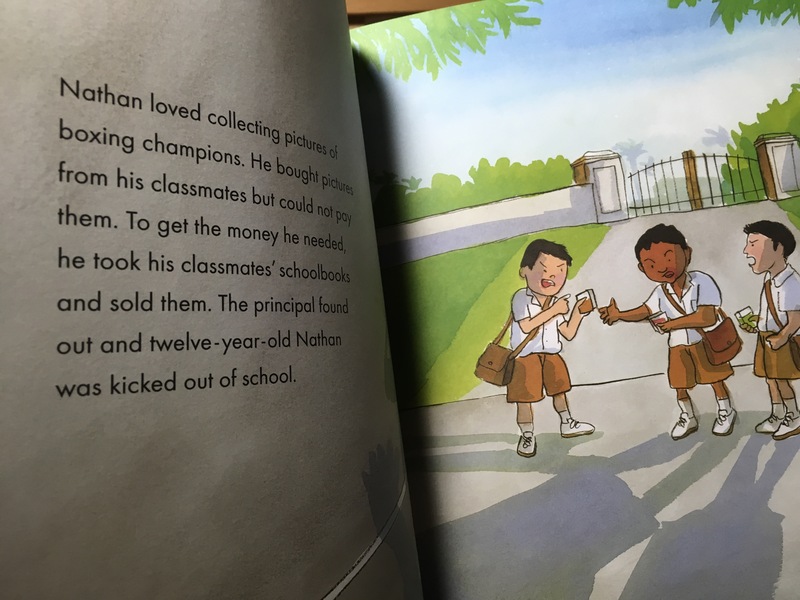 Nathan remembered these acts of kindness and never lost hope. So when he became president, he wanted people to know that a little kindness can go a long way. 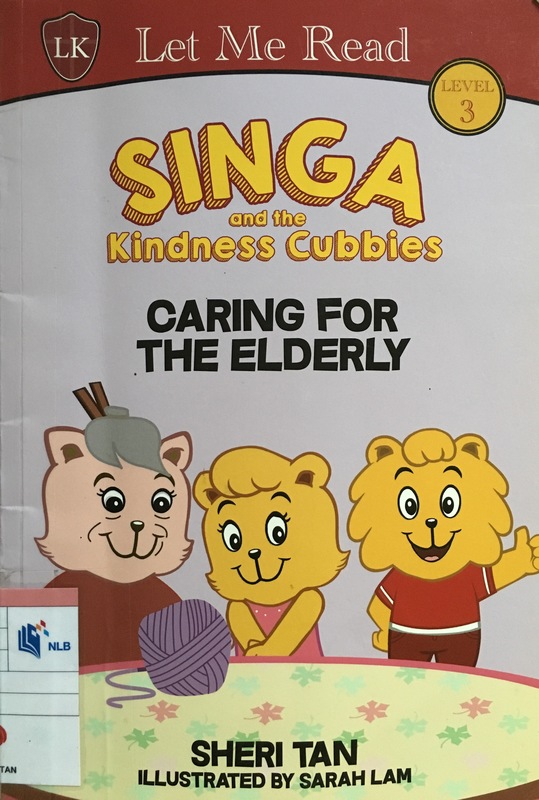 Brief Review (in under 50 words): While a little text-heavy, it does tell an exemplary story of kindness and humility.